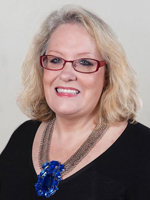 Janine Donnellan is the founder of the SOuL Searchers Centre for Paranormal Research & Investigation, SOuL Searchers Paranormal Investigators (SOuLSPI or ‘soul spy’) & editor of Soul Searchers online Paranormal Magazine. Janine has been conducting house clearings & paranormal investigations for over 18 years & established the SOuLSPI Team in 2006. 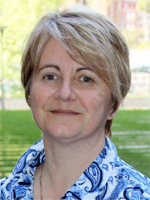 Janine has a certificate of Advanced Achievement in Parapsychology (1998) Australian Academy of Applied Parapsychology & her interest in the occult was developed as a young child through her spiritualist Grandfather. 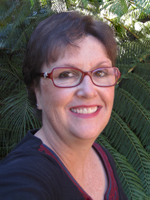 Janine is also an Energetic Healer & Reiki practitioner. Om Shanti, my name is Effie Seguel. I am an Energetic Healer, Clairsentient and Empath. As a child I always had an interest in all things paranormal. After completing the SOuL Searchers Parapsychology Course my interest has become a passion. I have always worked under the umbrella of honesty and integrity and I was pleased to find that’s also what SOuLSPI are about, hence I became part of the team. 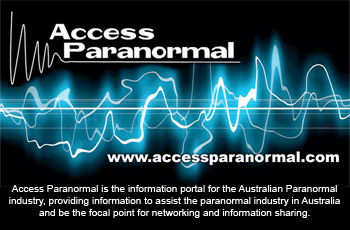 I have always had a very strong interest in the paranormal and the unexplained especially after experiencing a number of events in recent years that I could not find any rational explanation for. I have always had the ability to sense spirits and more recently see what I believe to be apparitions. Now after completing the SOuL Searchers Parapsychology Certificate Course my interest in the field of paranormal investigations is stronger than ever and I am keen to develop my skills and knowledge further with an aim to providing assistance to team members, clients and spirit. I have always been interested in the paranormal, but it wasn’t until I experienced living in a very “active” house that I really started to search for answers. I attended the SOuL Searchers Parapsychology Certificate Course and my passion now is to not only keep researching and searching, but to be able to help others who might also be looking for answers. 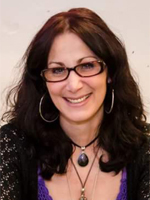 Jenny’s fascination with the paranormal and occult developed during her childhood and in later years she explored areas such as psychic development, Reiki and other alternative healing methods. Having a background and training based in science (Bachelor of Science, Zoology) she understands the importance of investigating all possible mundane causes (eg. psychological, physical) of any alleged paranormal activity. However, she keeps an open mind to all possibilities and has personally experienced many episodes of claircognizance, clairvoyance and one ‘definite’ ghost sighting, for all of which there is at present no satisfactory scientific explanation. 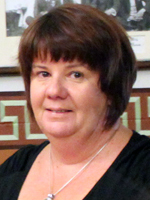 Jenny has been part of the team since its beginning in 2006.